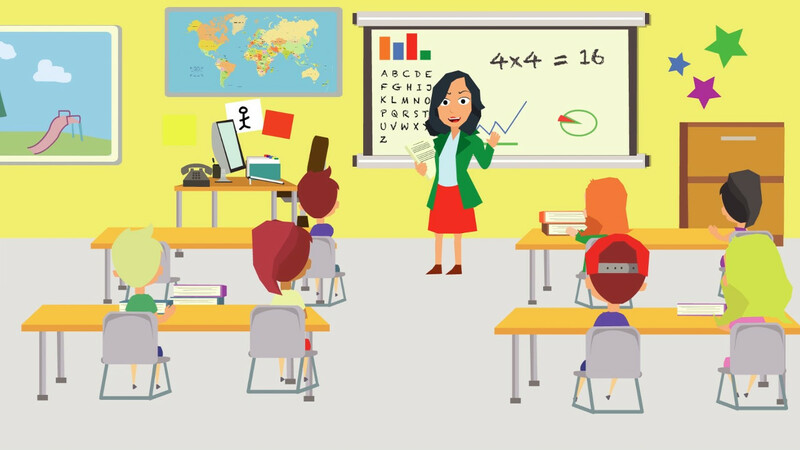 The Curriculum Organiser is Australia’s first online curriculum manager for primary schools and is used nationally by over 10,000 primary school teachers and principals. The Curriculum Organiser was created in 2002 by teacher, principal and lifetime educator, Robin Clarke. This unique curriculum package plays a key role in assisting time poor teachers, principals and schools to deliver the Australian Curriculum at the highest standard in the most efficient way possible. Recently, the responsibilities of curriculum planning and accountability have fallen heavily on primary schools teachers. The Curriculum Organiser provides teachers with an endless array of resources, materials and lesson plans to save them preparation time for the most important part of primary school teaching, the classroom. To help you learn more, we are offering free and accredited 1-hour workshops. Click here to organise a free workshop for your school or a meeting with your Curriculum Leaders.